A rugged and reliable performer. 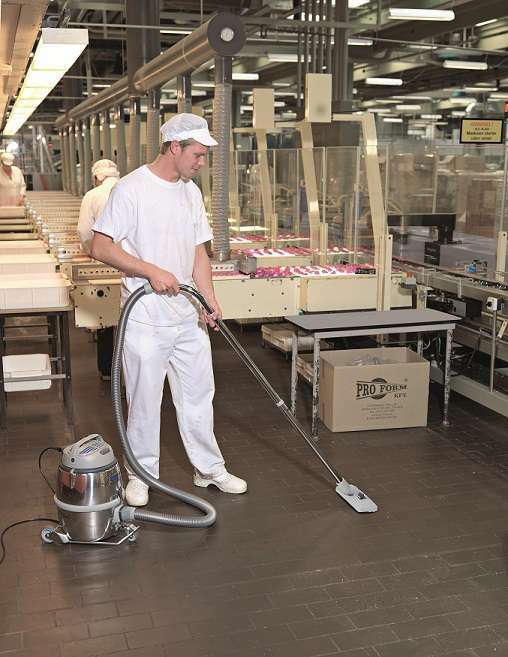 Made for over 30 years the Nilfisk GM80 has stood the test of time. The Nilfisk GM 80B is light in weight, but a heavy-duty performer. Mounted on a strong steel trolley with large rubber wheels, the machine is easy to manoeuvre. Ideal for e.g. production lines, chemi/pharma industries, hospitals and offices. For special applications, choose between two types of special exhaust filters: Nilfisk HEPA or Nilfisk ULPA, also protecting against allergies. Also available Nilfisk GM80PR with wire reinforced vac hose.